My next book GOD IS A GAMER releases on 5th of September. 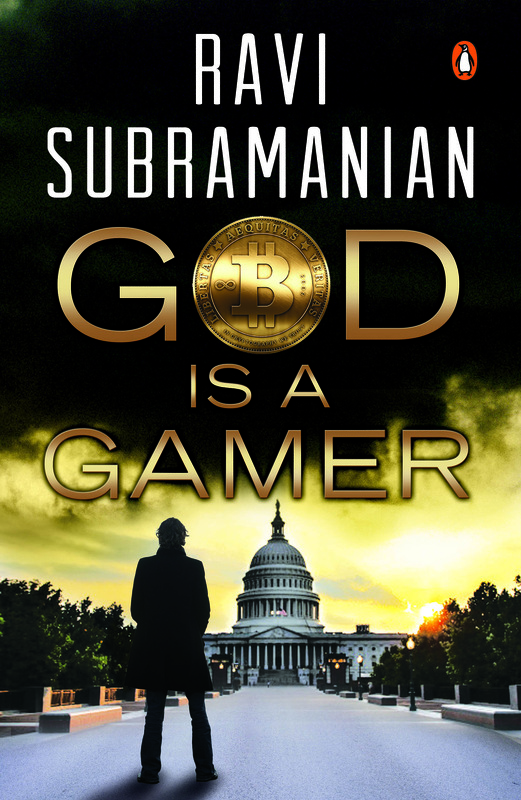 GOD IS A GAMER, is the worlds first Bitcoin Thriller. A hundred chapters to read in a little over 320 pages, it does promise to be a page turner. As readers you have always supported me. This time too, I look forward to your support and feedback. 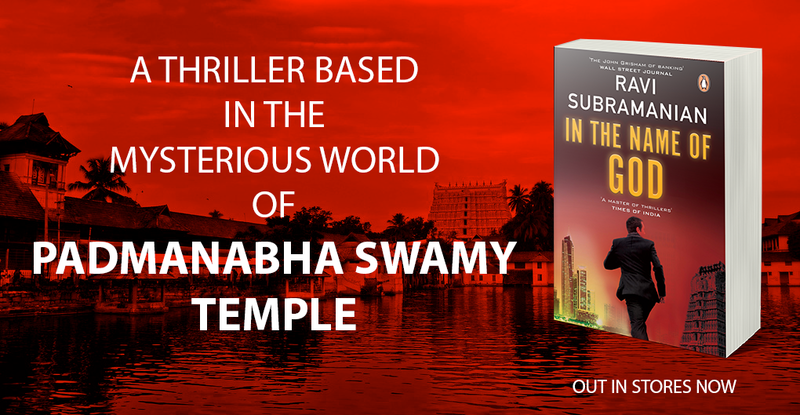 GOD IS A GAMER is an interesting story which takes the reader from the bylanes of Mumbai to the beaches of Goa, to the imposing buildings in Washington to the financial capital of New York. A story which takes the reader to places unknown, not seen by anybody, but experienced by many – the dark web. The underbelly of the internet. And in the midst of all this, is a tale of human emotions. A father whose son returns, a politician who wears his heart on his sleeve, a bank CEO who has a secret to protect. Caught in this quagmire is a old time banker whose gaming company is going down the tube, a couple in their twenties trying to find love, and an FBI agent who is trying to drown himself in work to forget his family. Things get a bit heated up when people get killed. Woven across all these stories is the story of Bitcoins.. the virtual currency which has taken the world by storm. If some bits and pieces of this book leave you in awe, horrified that such things do happen, rest assured, most of the jaw dropping moments in this book have been inspired by real life events. There is a reason why I chose Bitcoins as an overarching theme for my book. And that is my conviction. My conviction that Bitcoins (or any other evolved form of virtual currency) is the future. There was no internet two decades ago. Today, world without internet is inconceivable. Five years from now, a world without Bitcoins or any other Virtual Currency will be inconceivable. This is one space which will single handedly change the way business is done and the way the world is managed today. Do read GOD IS A GAMER …. I can promise you that its my best. Earn your LITCOINS, our own form of Virtual currency and exchange it for some cool merchandise.